Consumers bet on wholesome, find-’em-in-your-pantry ingredients to discern healthy and nutritious natural foods. Fueled by a back-to-basics approach that speaks to a growing awareness of how ingredients and processing affect nutrition, more shoppers than ever are choosing products that contain pronounceable ingredients—no sodium erythorba-whatchamacallit here. Today, the average nutritionist’s—and, increasingly, mother’s—advice is to weed out foods that contain complicated chemicals and overly processed ingredients. The rise of ancient grains—consumers' awareness of and demand for them, and brands' use of them—is a great illustration of that. Ancient grain usage continues to grow among products launched at Expo West. 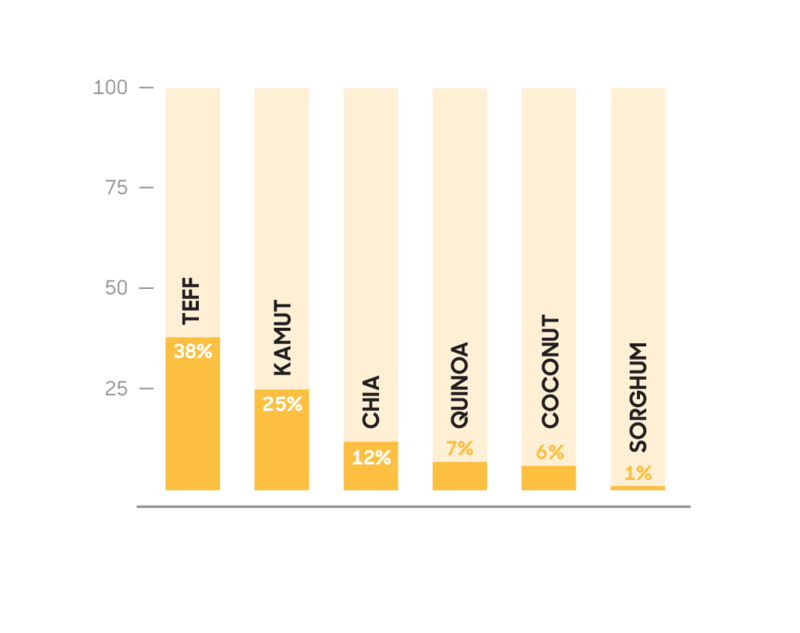 Below, see the growth in selected heritage ingredients from Natural Products Expo West 2015 through Natural Products Expo West 2016. This is an excerpt from the NEXT Forecast, an insider's guide to where the natural products market is now—and where it's headed. 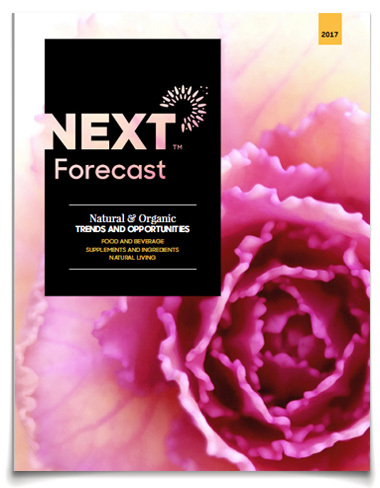 Get the full NEXT Forecast to see how ancient wisdom, along with a dozen other macro forces, will shape the future of the natural products industry.